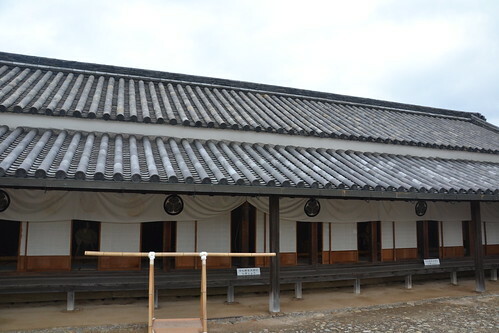 I recently had the chance to visit the Sekisho in Araimachi, one of the few (only?) barrier stations to have survived from the Edo period, and it looks like they are trying to expand by rebuilding parts that had been torn down over the years. 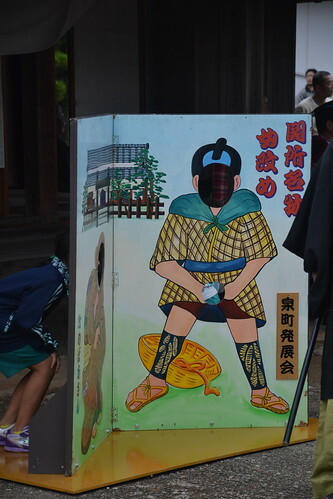 Barriers were set up since the Asuka and Nara periods along major roads to prevent the fee flow of people around the country, which was seen as a destabilizing force. The Edo period continued this tradition, particularly with the enforced movement of daimyo households through the sankin-kotai (btw, if anyone wants a fun movie to watch, I recommend "Samurai Hustle", which deals with barriers, at least tangentially). The idea seems to have been to put these barriers in places where it would be hard to pass without coming through the checkpoint. In the case of the Arai barrier, it was across the mouth of lake Hamana, on the famius Tokaido, and the ferries from the other side would land there, forcing all passengers to go through the checkpoint. While one could, theoretically go around the checkpoints, there were enough places for you to be stopped that it would end up looking suspicious. In addition, without the aid of modern orienteering equipment, if you lost the road, who knows how long until you found out again? This is why finding your way through the mountains was considered a specially trained skill, generally for covert action. The Arai Barrier appears to have employed about 45 officers at any given time. There were the chief officials, clerks, soldiers, and those who helped keep things ruining. Among the more interesting employees were the Aratame Onna: women whose job was to check the physical description of a traveler against their passport, looking for any women or children who might be trying to leave Edo illegally. Women, children, monks, and anyone who could be a woman in disguise, it would seem, were checked to make sure they were who they said they were. "No guns in, no women out" was the mantra for Edo. 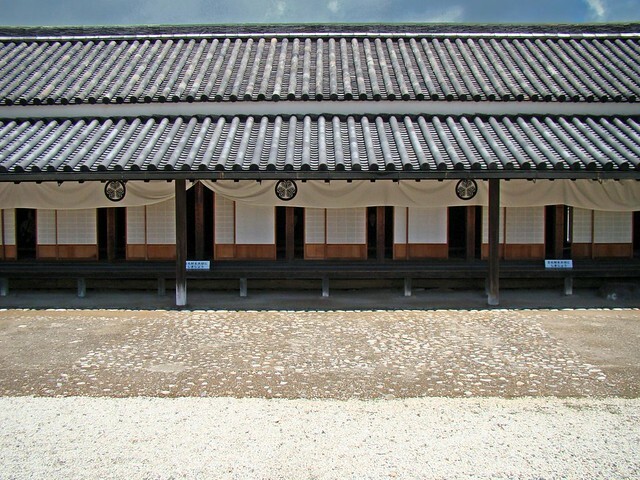 The Arai Sekisho was renovated in the 1800s, and is use as a checkpoint was abolished with the Meiji government. Fortunately, it survives, though only the actual inspection station building. 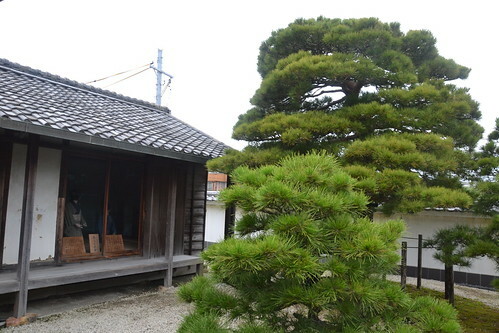 The outbuilding for the Aratame Onna, and the gates are gone. 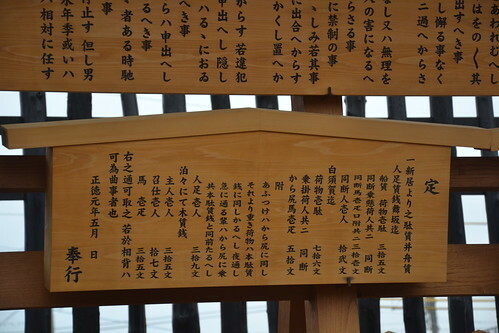 They have preserved some of the wharf, though most of the area to the east, which used to be open water, has since been filed in to form the new Araimachi. There is also a small museum with information on the barriers and how they worked. The town is currently doing more research and attempting to build up the barrier station to better represent what it would have liked like for travelers back in the day. In fact, we ran into a small neighborhood festival while we were there, apparently in celebration for the work that is underway. I'll see if I can get some pictures up in a bit too show people the current structure. In the back was a garden, and rooms where officers and soldiers could relax when they were off-duty. There were offices where people could complete paperwork, etc. The original plans had even more rooms in the back area, but many of those were taken down in later years. I suspect that they were originally there to support the staff and give them somewhere to live, and I wonder if the smaller building, but same workforce, indicates they were using external barracks, quartering people in the town, or just using a local labor force. Very neat, and good to know about. 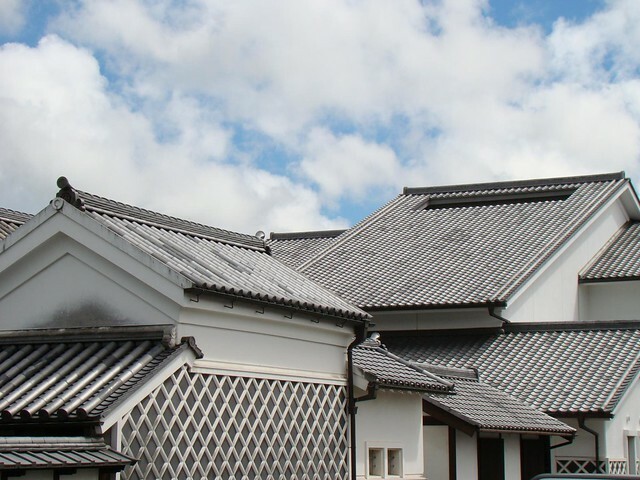 I believe that Futagawa (in Toyohashi, Aichi) has a relatively large and intact honjin museum sort of thing going, with a nice archive of documents, but I wasn't sure about sekisho. Now I know I have somewhere to go visit if I need to get a bit of that in-person sense of what the sekisho looked like and how they worked. Ooh. And now that I look it up on the map, I see those two are quite close to one another. Could easily visit both in one trip. Sweet. 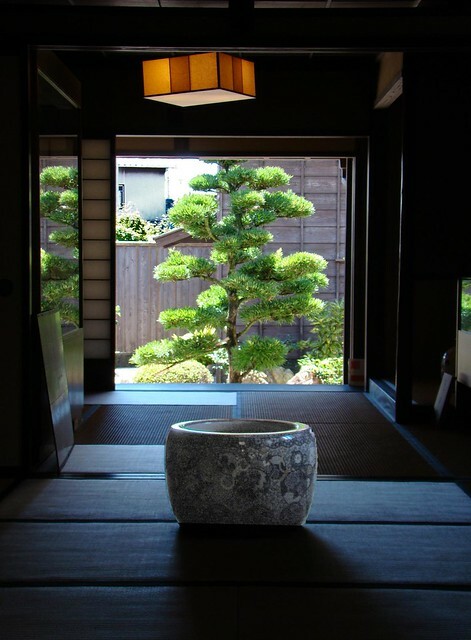 Hey Obenjo, next time we're in Oku-Mikawa, I think we need to take a trip! Seriously if things work out I'll be in Okazaki again in March if my trip gets approved, so thanks JL and Ameth for this information. I had no idea these were there, and while I've seen the Hakone Sekisho a few times, it would be neat to compare the one at Arai. And the Honjin museum sounds awesome. Hope you do come back! It would be fun to go tear-assing through Mikawa and Owari again with you-- and if we can add Suruga to the mayhem, great!!! 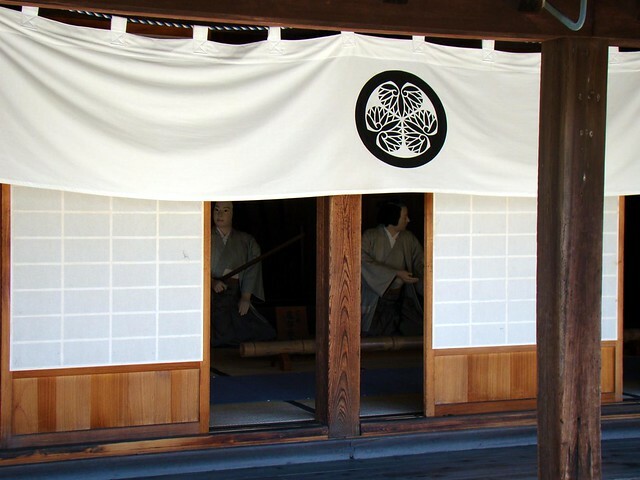 I visited Arai back in the summer of 2010 while traveling part of the old Tōkaidō with Mrs. Obenjo. 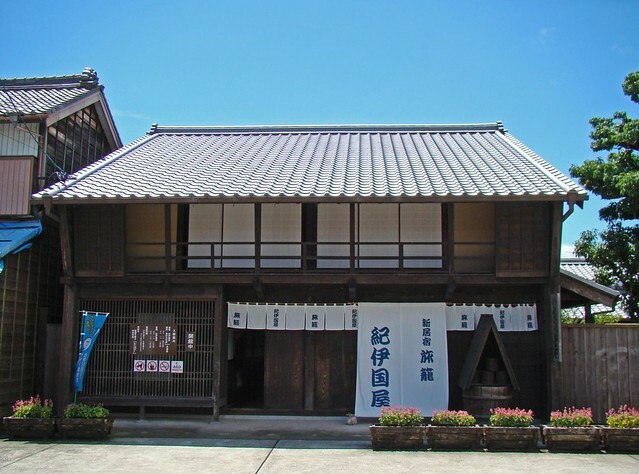 It was really interesting visiting the checkpoint, as well as the nearby area, where the old Kinokuniya Hatago can be toured. Here are a few additional photos from Arai and the Kinokuniya. 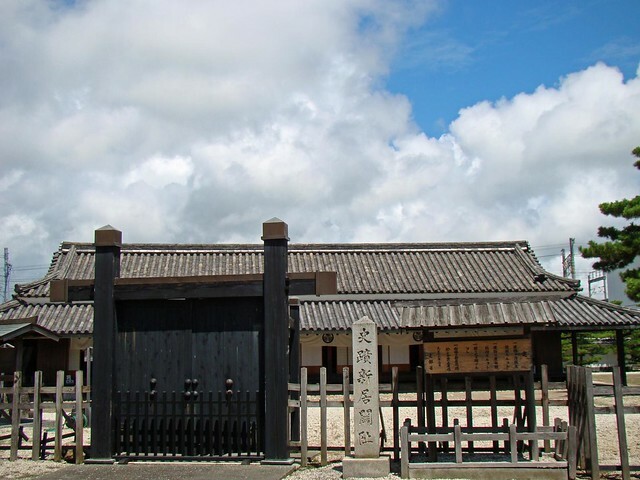 As for the Futagawa Honjin Museum and the Semei Hatago, it is great-- I have been here two times. Domer- I think it was on a must-visit list I gave you during your first tour of duty in Okazaki. 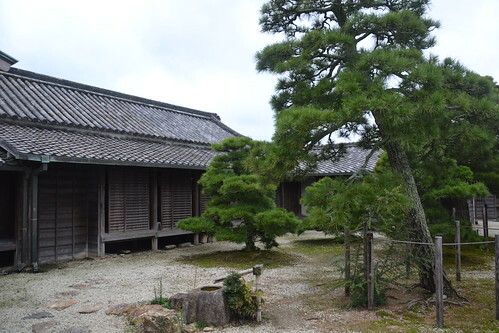 It's really a cool place and I am sure you will like it, even though it is 100% Edo period.